John Yelding has been preparing Hope College students to become teachers since 1994, when he joined the Hope education faculty following a wide-ranging career in public education. 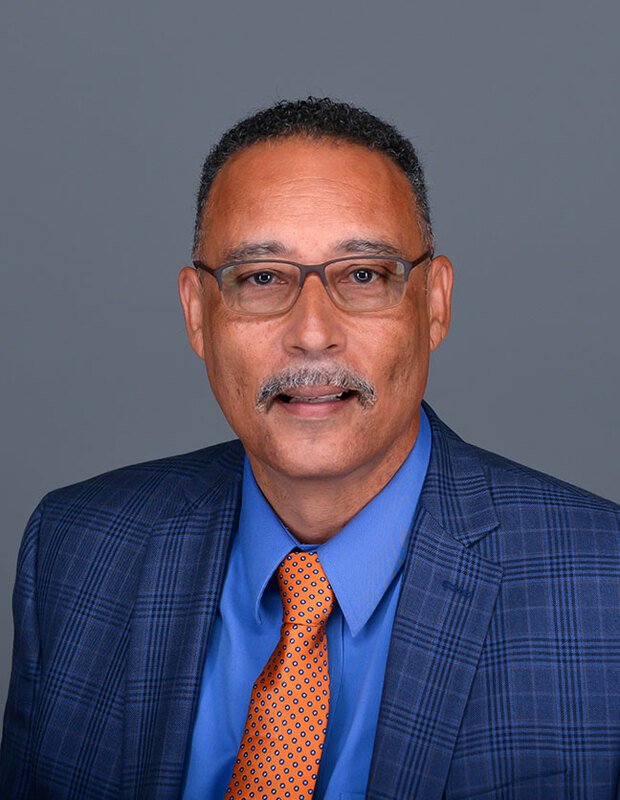 He brought broad experience to the task: over 25 years, he taught at the elementary, middle and high school levels and was the principal of elementary, junior high, middle and high schools. For 16 of those years he also taught and served as an administrator in a summer migrant education program in Van Buren County in West Michigan. He has chaired the Hope College Department of Education since 2016. John teaches Perspectives in Education, Foundations of Education, the Phelps Scholars first-year seminar, the department’s Student Teaching Seminar, and Encounter with Cultures, a course that introduces students to issues related to diversity. In addition, he co-directs the Hope Comes to Watts May Term, a travel-study course that gives students from any department on campus the opportunity to work with schoolchildren in a culturally diverse urban setting. He developed a June Term course in 2018 focused on the civil rights movement of the 1950s and ’60s, which includes an eight-day tour of historic sites in the South. His engagement in diversity initiatives on campus has also included serving on the advisory boards of the Phelps Scholars and Hope College Upward Bound programs. John served on the West Ottawa Board of Education for six years. He also has served on the boards of the Alliance of Cultural and Ethnic Harmony and the Boys & Girls Club of Greater Holland.